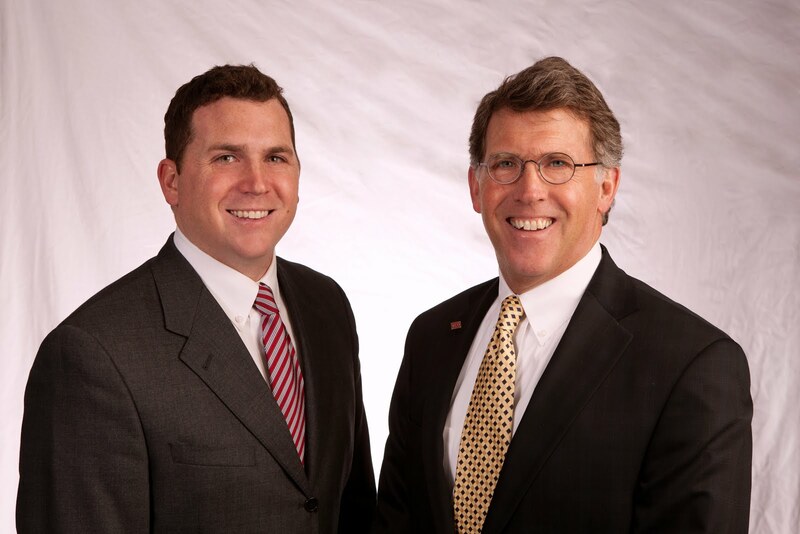 Matt and Fred were happy to represent the Walden Family in negotiating the sale of the 36.5 acres on the intersection of Viking and Hudson Rd. Congratulations Walden Family! Cedar Falls infill located on the signalized corner of Hudson Road and Viking Road. Municipal water, gas, sewer, and electricity are adjacent to the property. Planned for Neighborhood Commercial or Multi-family properties. Near Cedar Falls Industrial Park, Prairie Lakes Church, Prairie Lakes Park, and Target Distribution Center. Land size: 36.5 acres. Hudson Road ADT: 14,600 and Viking Road ADT: 5,800.